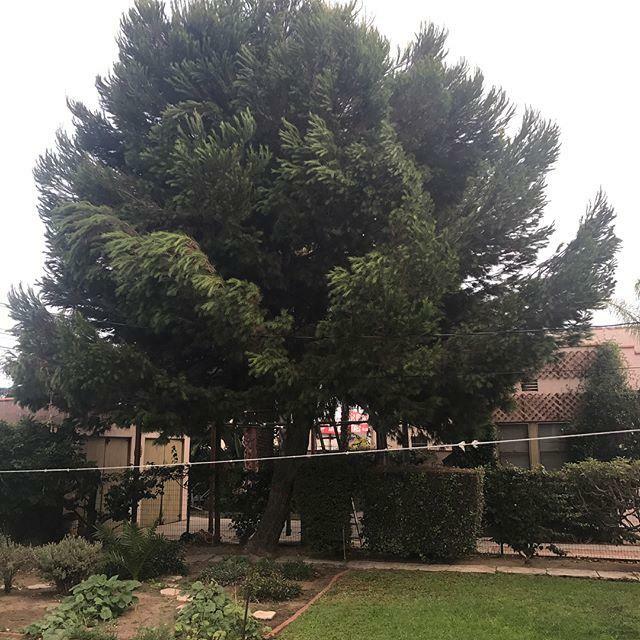 We're An Experienced, Community Involved Tree Co.! 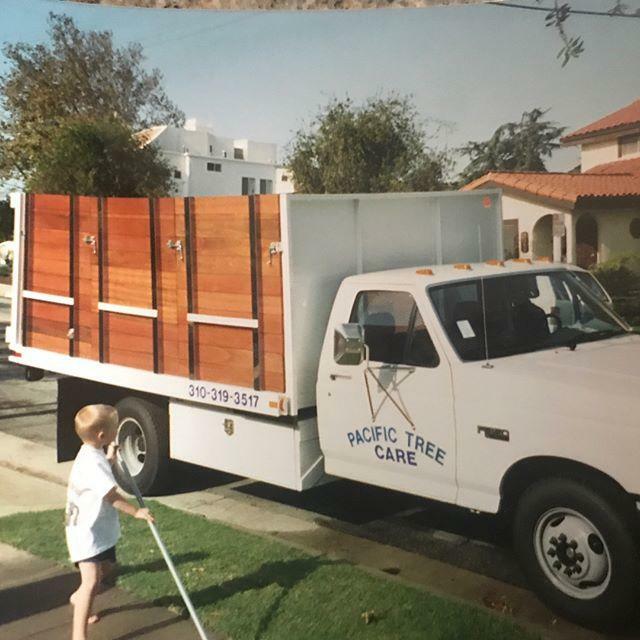 We're a family owned and reliable tree company proudly serving Santa Monica and surrounding areas. 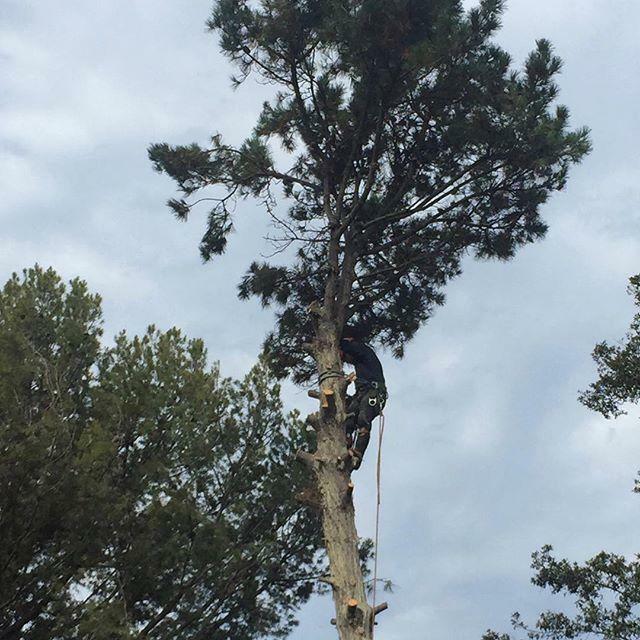 Not only are we licensed, insured, and bonded but you can count on have a certified arborist on site. 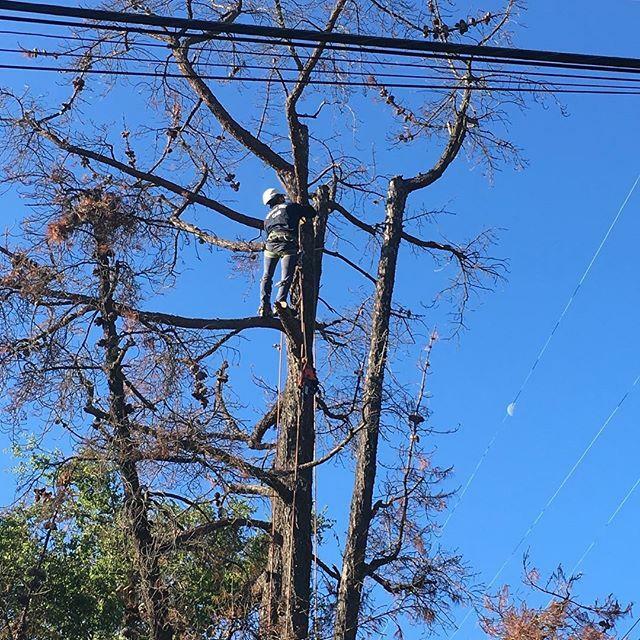 From tree removal to brush clearing, our experts handle all residential tree service needs. 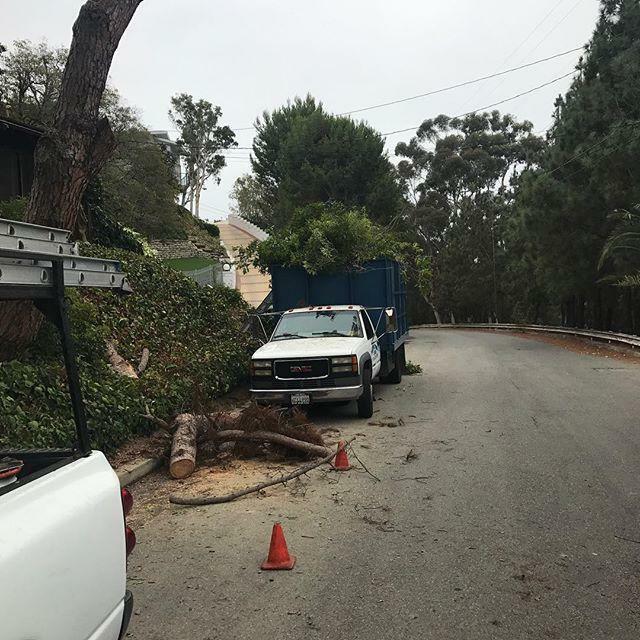 Our focus on customer service is second to none as we follow through on all tree care needs including tree pest control and disease control. Call us today for a free estimate! 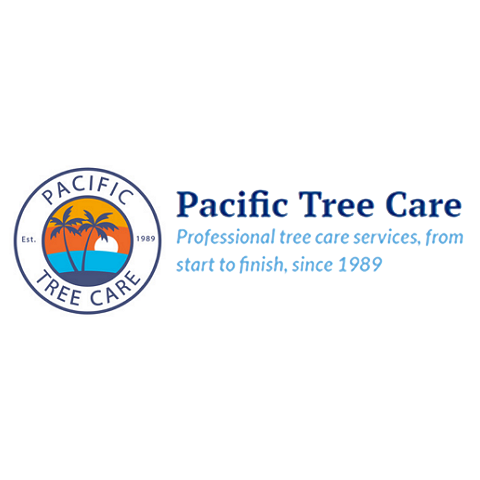 Currently there are no reviews for ' Pacific Tree Care '.